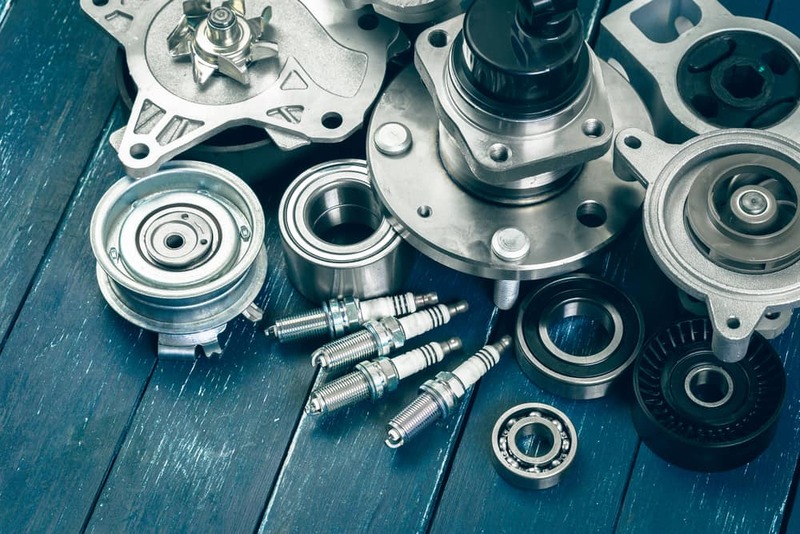 Your vehicle is a fine-tuned machine filled with intricate parts to help keep it running smoothly. 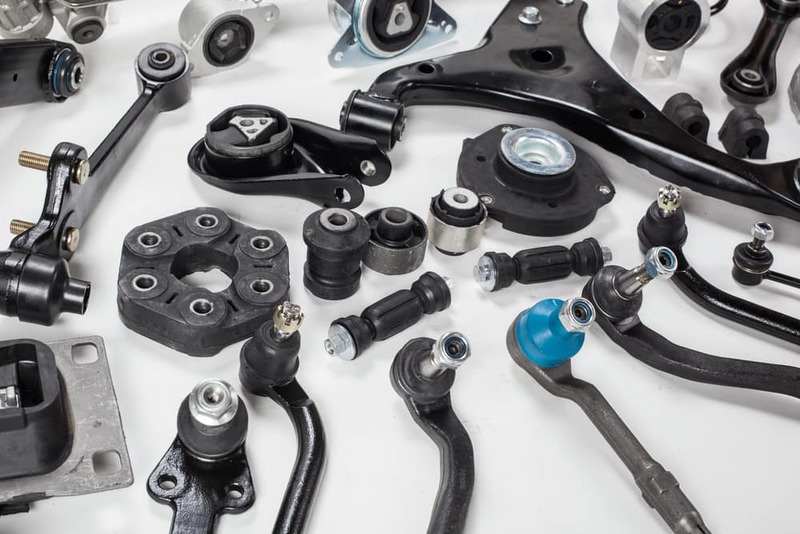 If one component of the car needs to be replaced, it’s important to get a part that’s designed for your specific model. That’s why at Oklahoma City Volkswagen, we have a large selection of parts for all kinds of VW models. Whether you’re coming in for service, or wish to do repairs at home in Oklahoma City, Norman, or Edmond, we have the supplies needed to get the job done. Keep reading to learn about our parts center, and feel free to contact us if you have any questions. We carry only genuine OEM parts for any needed replacements. These are the same types of parts found on the assembly line to build each Volkswagen. As a result, they’ll be an ideal fit for your model and will help keep it running well for many years and miles. We use these parts in our service center, where certified technicians perform the work. However, you may prefer to do the job yourself, especially if you’re big into auto projects. In that case, you could always reach out to our team, where we’ll help pick out the items you need for that special DIY assignment. Along with genuine parts, we have lots of VW accessories to help enhance the look and feel of your vehicle a bit. Sport & Design: spoilers, exhausts, body side moldings, etc. Transport: bike racks, ski racks, cargo organizers, and more. Comfort & Protection: things like rubber mats, splash guards, and window deflectors. Communication: Bluetooth® radios, digital media adapter cables, and more. Furthermore, we have lots of parts specifically designed to upgrade your Volkswagen model’s performance. APR software is used to give you a safe and powerful performance. It can be connected to hardware like intakes and exhausts for even more power. If you want to feel like you’re zooming down a race track, these are the parts to get for your Volkswagen. No matter which parts or accessories you get from Oklahoma City Volkswagen, they can help keep your VW model in tip-top shape for a long time. If you have any questions or are ready to start shopping, then don’t wait. Contact our Volkswagen parts center near Oklahoma City, Norman, and Edmond to order parts today!